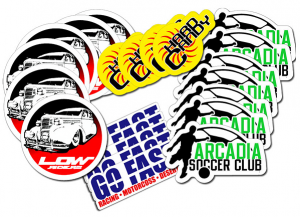 Stickers play a vital and significant role in making brand uniqueness for businesses & more often than not they are utilized as a small cost – high-efficiency marketing tool. 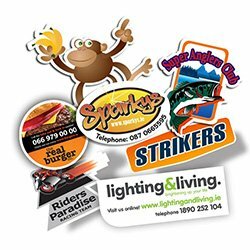 Waterproof stickers printing are a wonderful substitute to paper sticker if you have the selection to using them. When it comes to outside & waterproof sticker printing, stuff, material and ink are major. Quality should be good for waterproof printing. That is why we just ever usage thick, strong PVC vinyl, eco-friendly flush inks & sturdy adhesive to ensure that your custom waterproof/outside stickers are completely waterproof label printing, weatherproof, UV resistant & durable enough for years of outside usage in the wettest & harshest weather situations you can visualise! 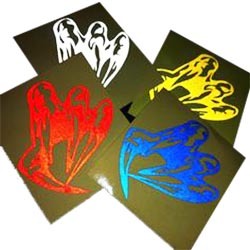 The demand of waterproof stickers printing is rising day by day in any business. It is little expensive, but it is very useful for business. We always print the most durable labels and stickers in the company. Our priority is always our clients, and we always give them quality work. 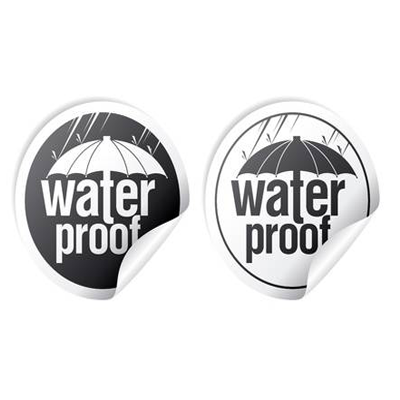 Our best and finest weatherproof stickers are tremendously durable & have an aggressive everlasting adhesive that was shaped to withstand significant elements. 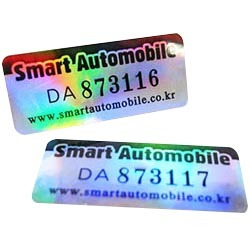 They are equally beautiful and fantastic for indoor use as well if you just require cheap and reasonable waterproof stickers or waterproof labels printing which run the danger of getting wet in any situation. People always look for cheap rates and sometimes people look for online stickers. If you would like to promote your business and want to increase your customer so, this will be helpful for your business. You have to spend some money on waterproof stickers printing. Your design should be unique because people always attract from creative things. Our prices are very cheap, and you can match it with other printing companies.